We serve a range of home baking, soups, sandwiches and small selection of main meals as well as teas, coffees, hot chocolates, soft drinks, beer and wine. 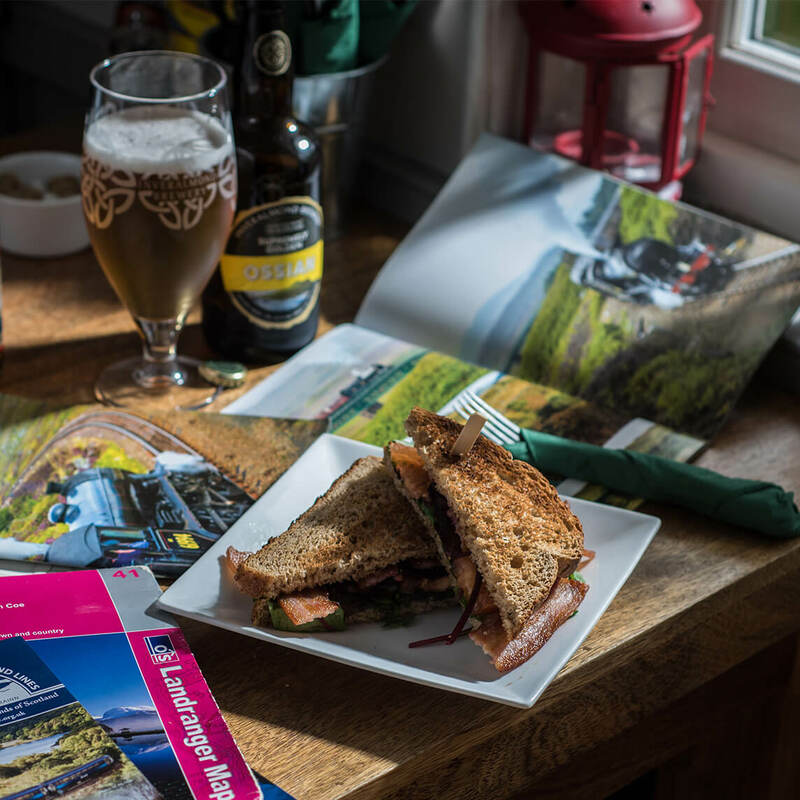 Whether you are looking for a quick drink before the train or a main meal after a day on the hills, we have something for you. We are currently closed for winter, re-opening on 30th March 2019. The Restaurant is usually open from end of March until end of October, seven days a week, between 08:30-21:00. Corrour Station House is a cafe in a remote and beautiful place. At 1339 feet it is also the highest train station in the UK. 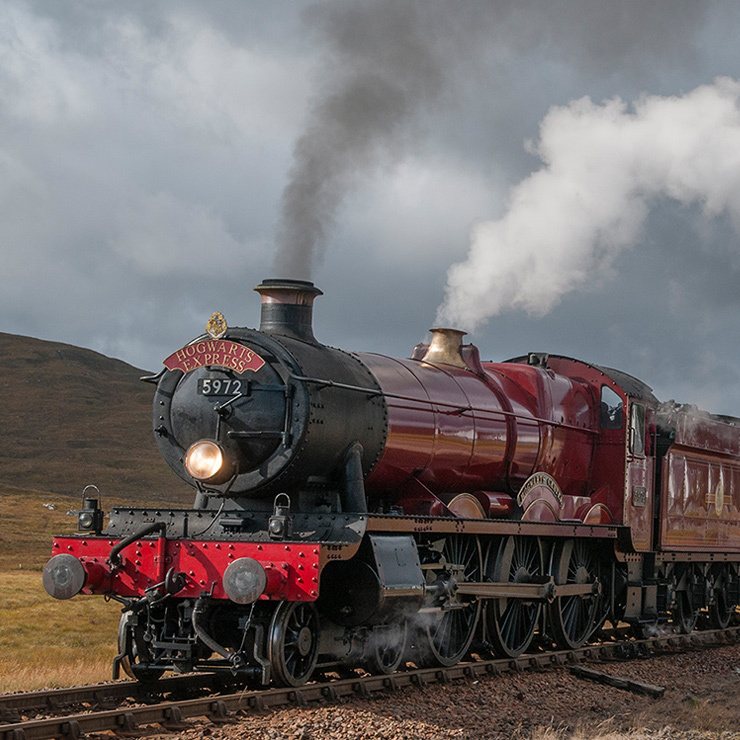 We’re located on the famous West Highland Line, at the end of Rannoch Moor. This is a nature lovers paradise and great for hiking or mountain biking. 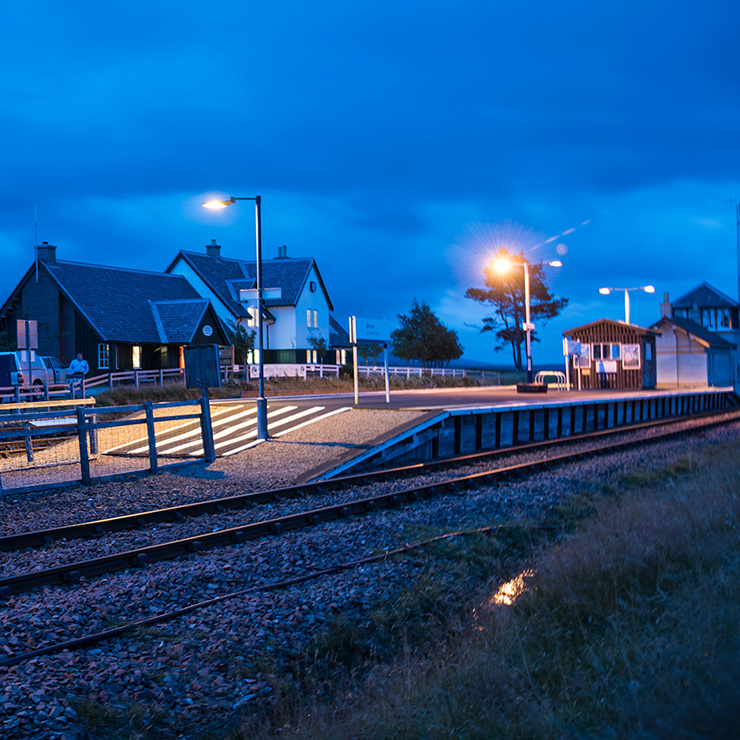 As the Corrour station is not accessible by public roads, most of our customers either take the train or even walk. The train ride is 50 minutes from Fort William or 3 hours from Glasgow Queen St. See the Scotrail website for the schedule. Our menu includes local venison, seasonal and vegetarian dishes. The bar serves spirits, liqueurs and locally-brewed beers.